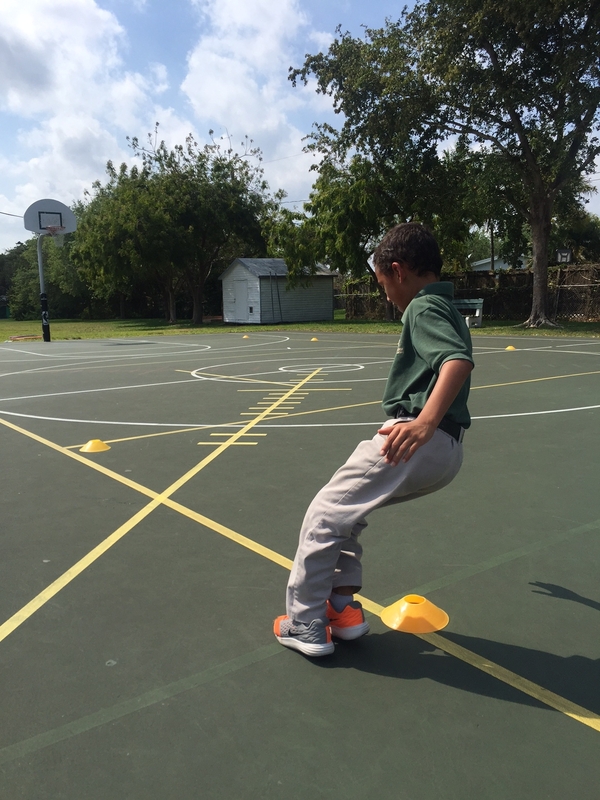 All students on the Track Team learn dynamic warm ups, proper running mechanics, and stretching exercises. 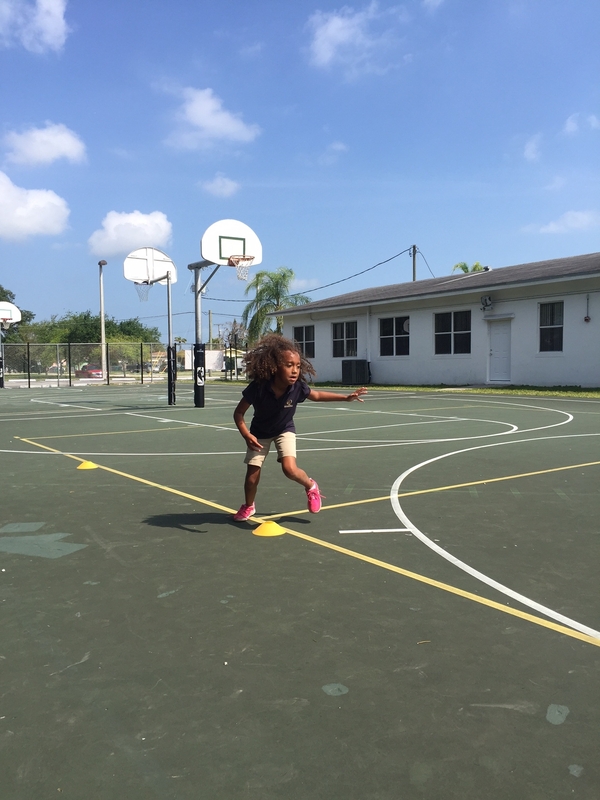 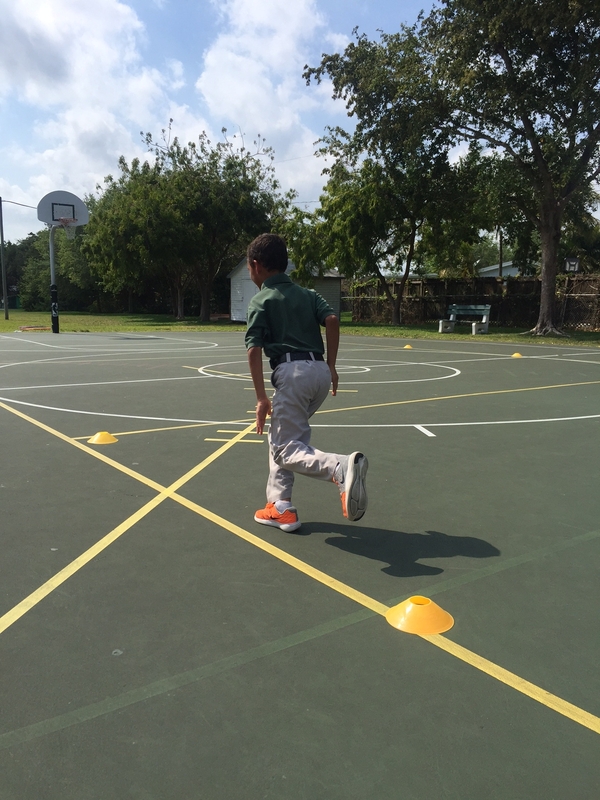 Students are taught how to perform for various types of running from short 50 meter sprints to a longer mile run. 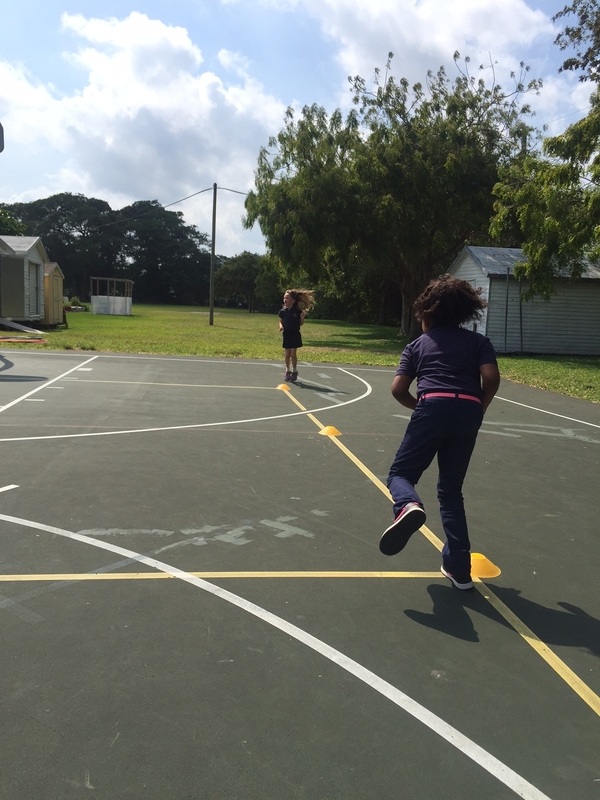 Along with the different styles of running there are plenty of opportunities for students to have fun and develop a love for being physically active.